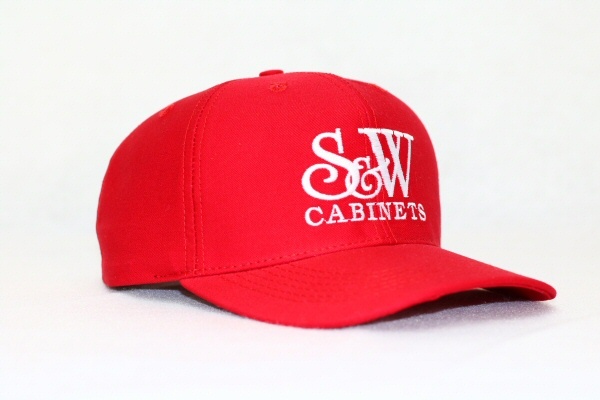 6 panel caps are our most popular. 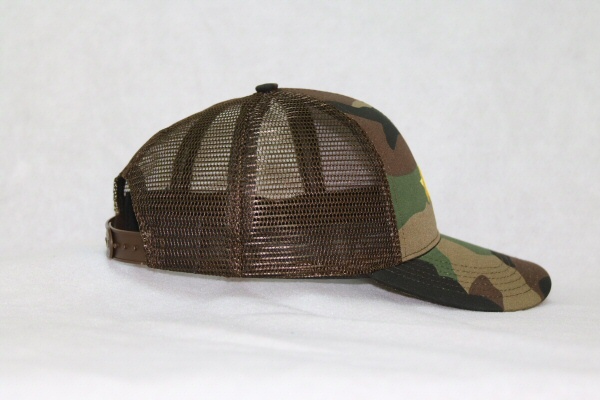 Choose from high, mid, or low profile, structured or unstructured, mesh back or all cloth. 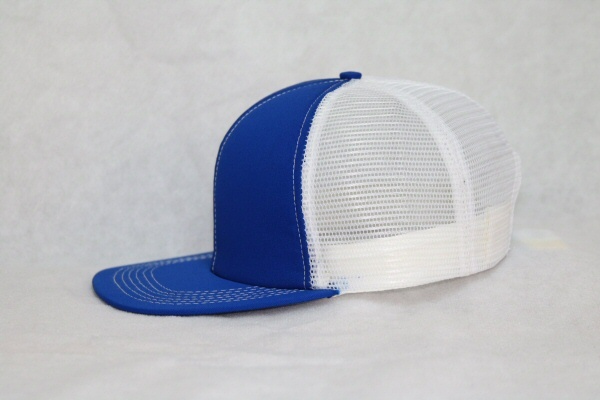 Customization for any of these styles is available. 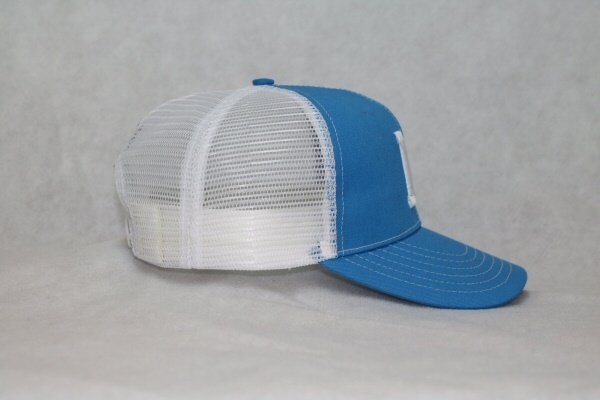 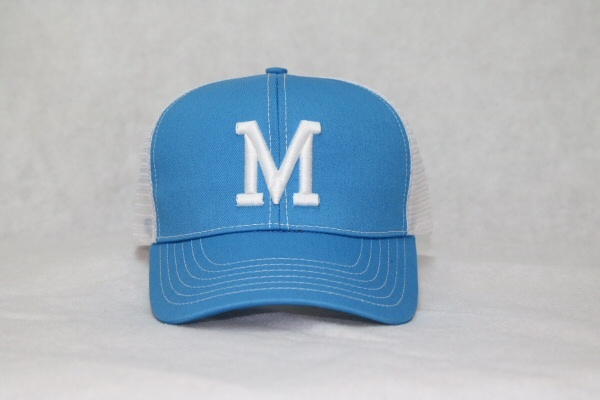 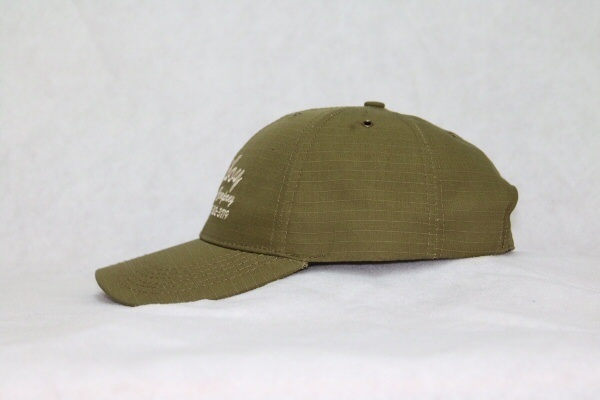 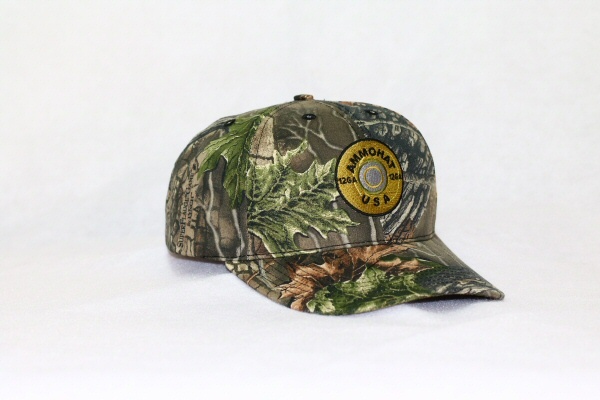 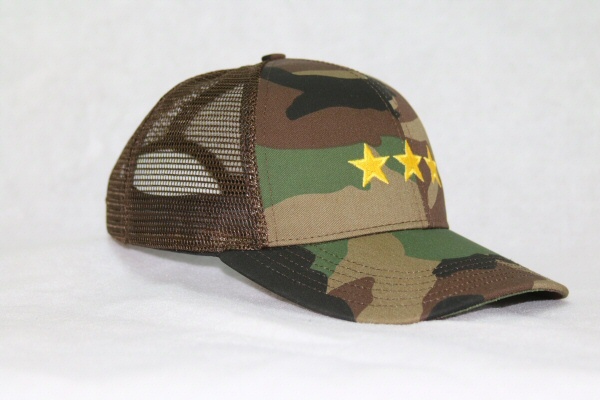 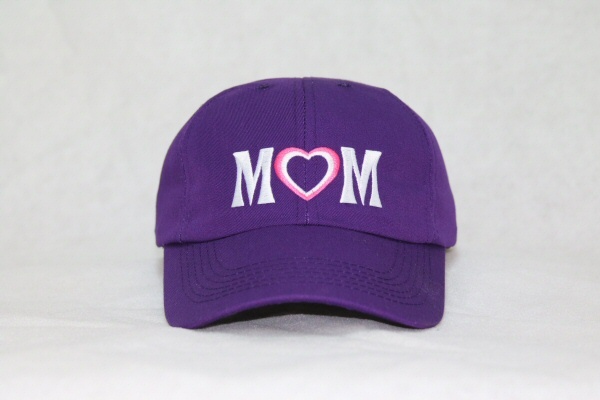 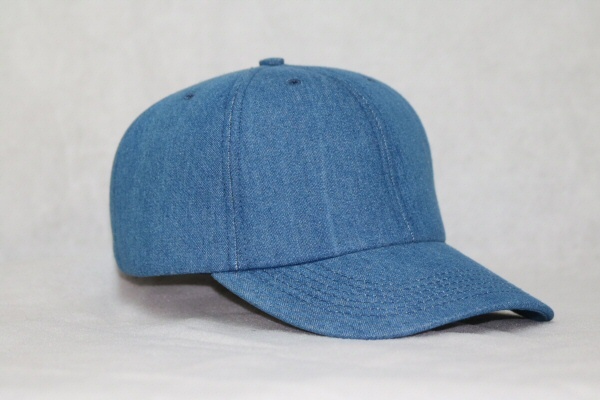 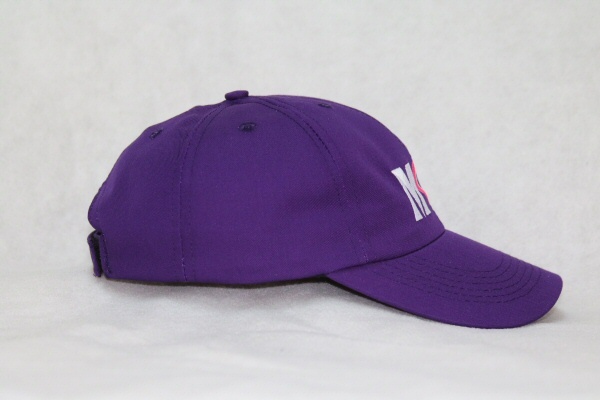 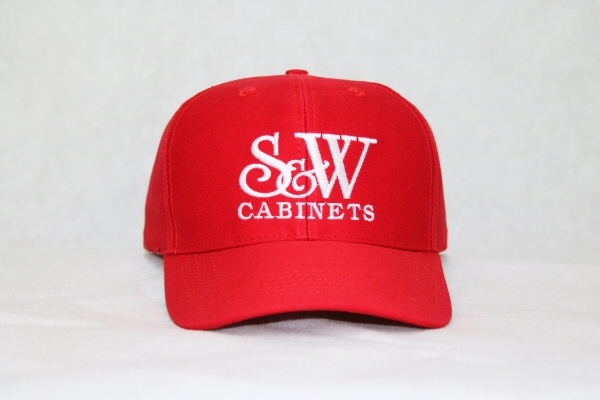 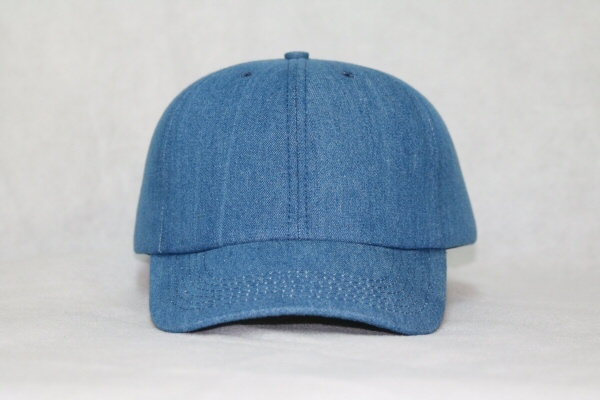 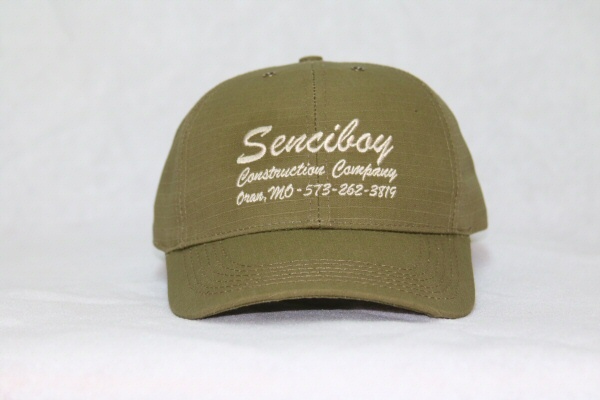 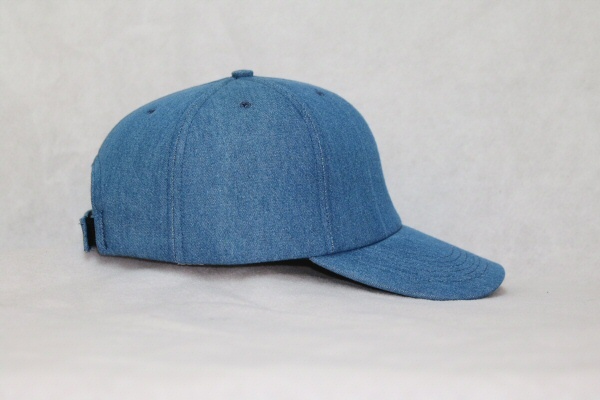 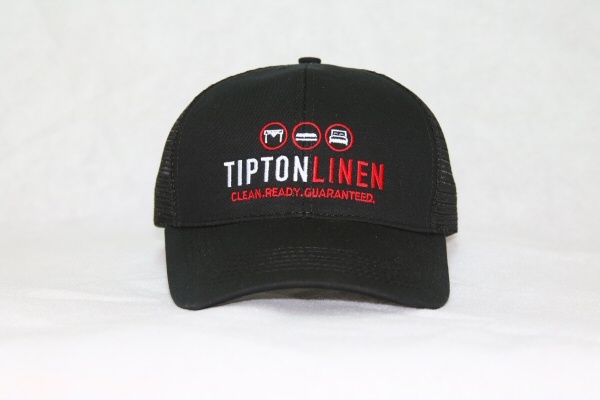 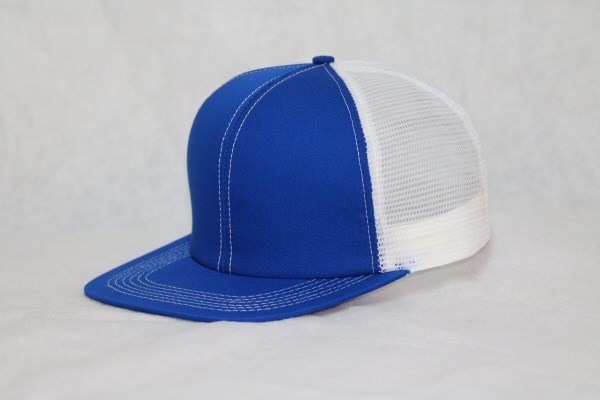 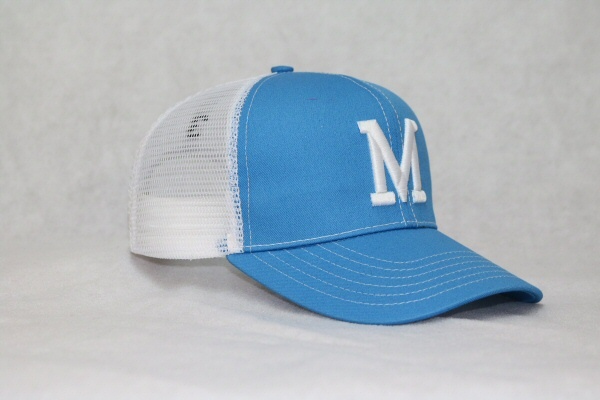 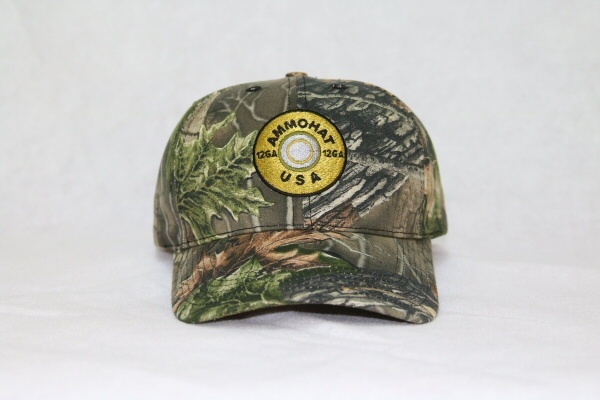 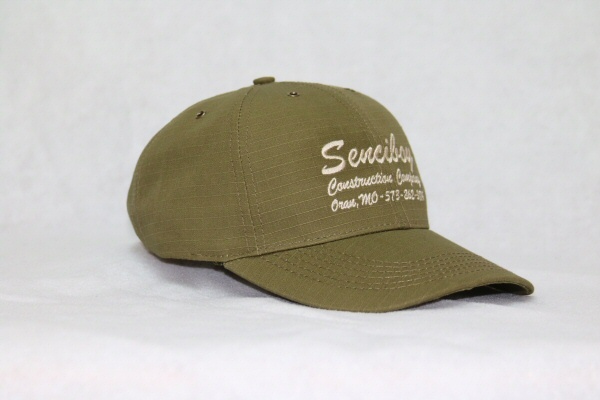 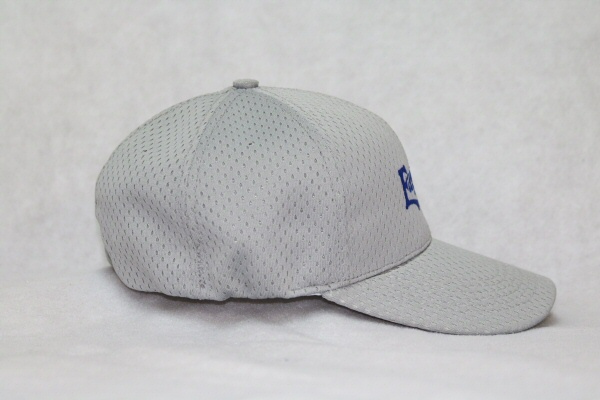 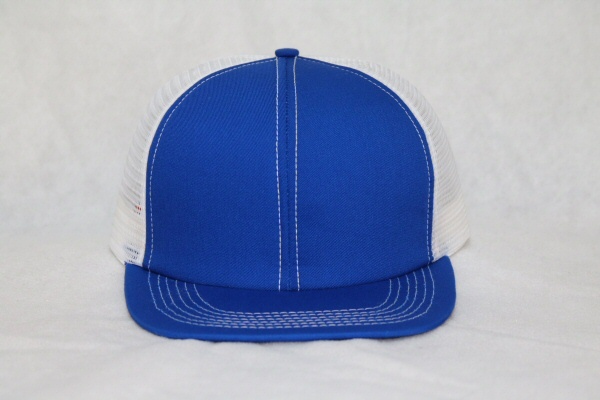 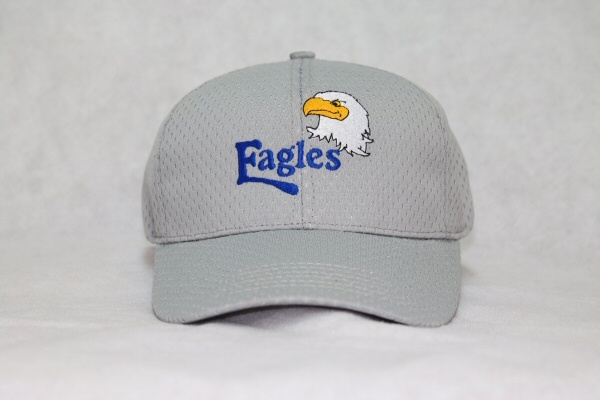 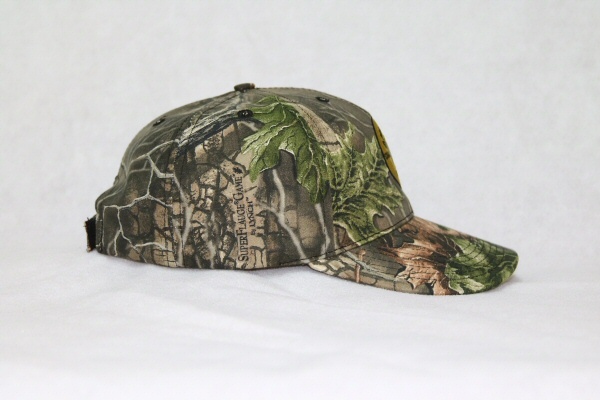 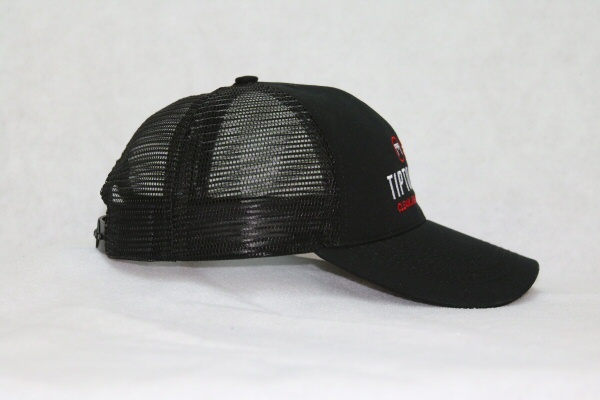 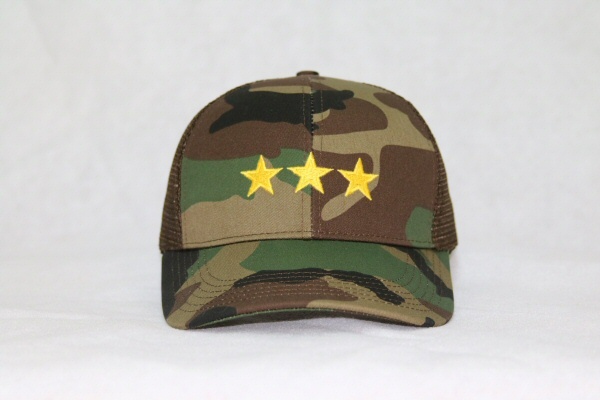 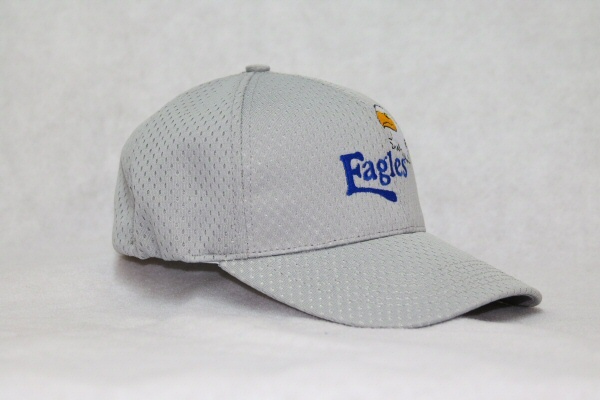 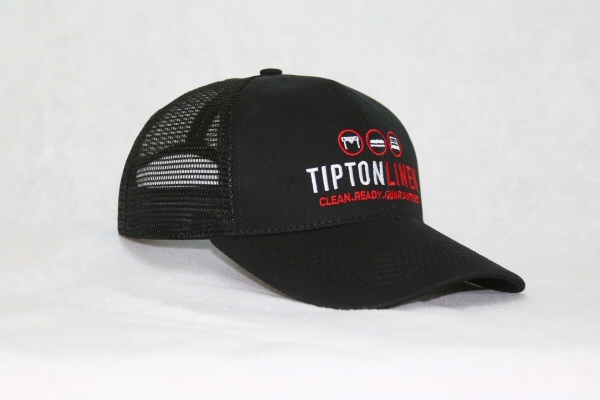 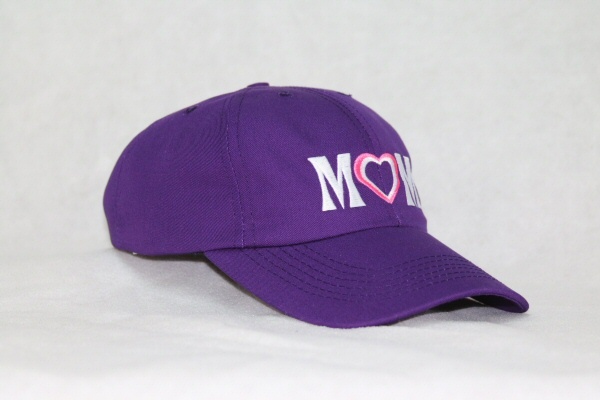 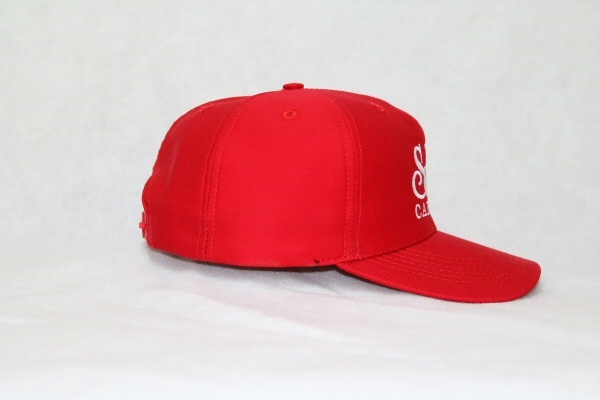 Please see our Custom Cap Features & Materials and Embroidery pages for more information.